Sonam Kapoor and Anand Ahuja are one of the most stylish couples in Bollywood. The newly-married couple was snapped making an exit from a soon-to-be launched store in Mumbai on July 12, 2018. Sonam and Anand are ready to launch their upcoming flagship store in Mumbai. 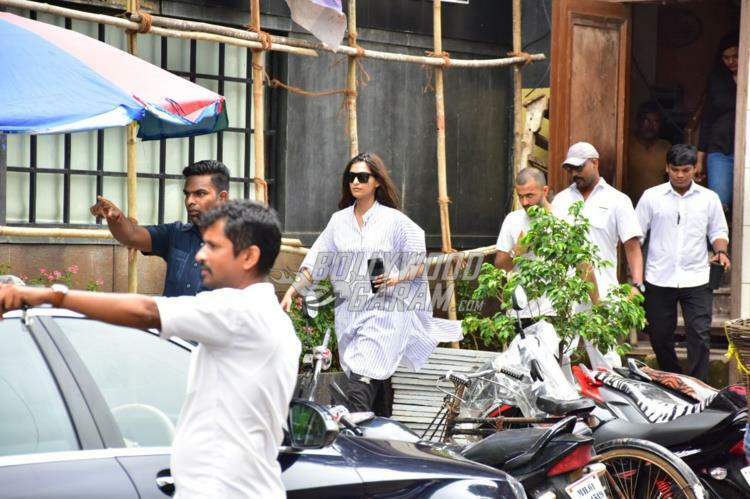 The Mausam actress was seen wearing an over-sized shirt tunic and a pair of black denims and completed her look with black movie sunglasses. 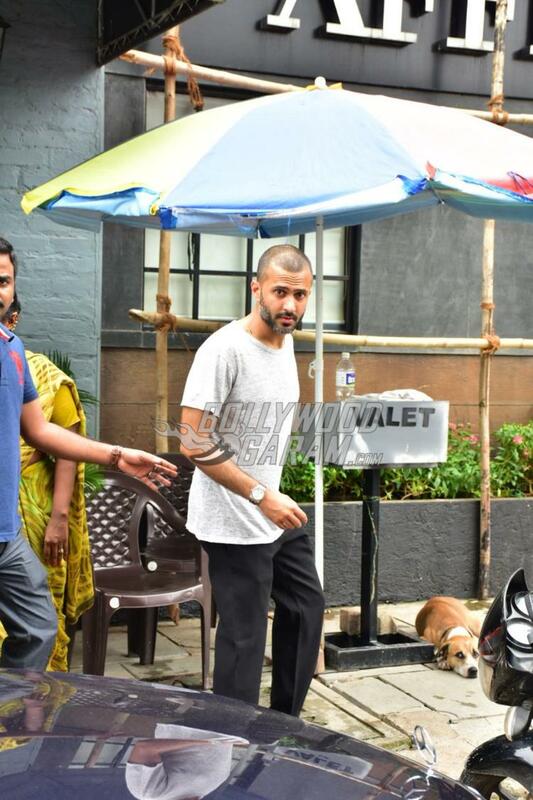 Anand was seen in a casual white t-shirt and black trousers. 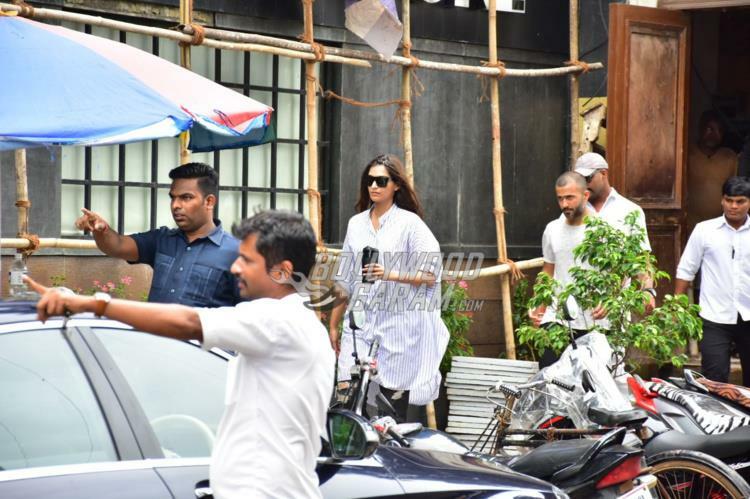 Sonam and Anand are back to the city after holidaying in several countries of the world. The gorgeous couple was snapped making their way towards their car. On the work front, Sonam will be seen in the upcoming film Ek Ladki Ko Dekha Toh Aisa Laga and will share the screen space with her father Anil Kapoor for the first time. The film also stars Juhi Chawla and Rajkummar Rao playing important roles. 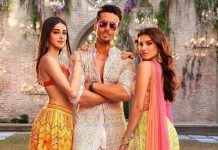 Ek Ladki Ko Dekha Toh Aisa Laga is directed by Shelly Chopra Dhar and is expected to be released in October 2018.